we repair and Service all repairs for Oneplus 3. Looking out for Oneplus 3 Service Center in Chennai? We repair and service all kind of faults with your One Plus. We make sure the device is fault free. Our Oneplus Care the Atonefix at Chennai maintains proper communication with customers and always focus on prompt delivery. For more queries and doubts you can contact our Oneplus Service Center Chennai for more information. Broken display or shattered screen? We need to change both the touch and display. The Oneplus service centre can replace the combo within a day time or even while you wait for, irrespective of the stock availability. In most of the cases, touch glass is not replaced separately. It is a very complicated process and needs more time. We can advise you further on this topic in person. The blank screen indicates the display is broken on the inside, it may happen due to several reasons. In other rare cases there is an issue with the connection of the display strip to the main board. You definetely got issues with your display and needs to be replaced. 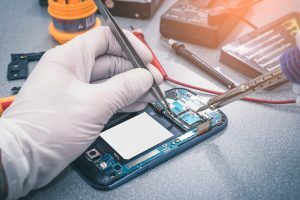 When you find out that the battery doesn’t hold up for a long period, it is time we need a replacement for your Oneplus Battery. 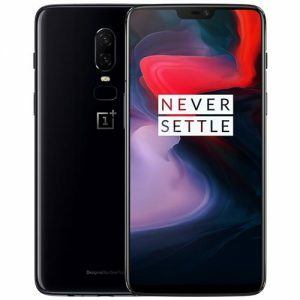 This is another serious issue and it is advisable not to use your Oneplus mobile, and immediately bring it to the nearest Oneplus 3 service center in chennai. This may lead to display breakage also due to the pressure from the swollen battery. Heating can cause for different reasons, but one of the main reason could be the defected battery. We can help you find out the exact issue. Apart from the charging connector or the strip issue, One plus battery fault can also be the culprit for slow charging. Due to the rough usage and misplacement of the charger, the port tends to get damaged and do not charge properly. 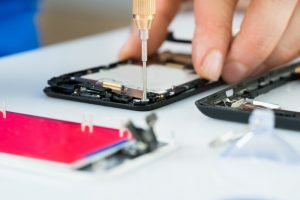 We can help you by replacing a new charging port. In another scenario, the whole strip had to be replaced for making it work again, we will analyse that before replacing it. Oneplus camera can be replaced when you find out some issues, like scratches in the lens or camera function not working. This is another common issue with any smartphones. Power button after a point of time gets stuck and the issue may happen with so many reasons. It is often advisable to bring your Oneplus immediately after the water penetration. Remember not to switch on or put a charge, to avoid short circuits. we have our own software team to diagnose the issue and recover it from there. Another common issue, we will be able to clear the issue while you wait at our Oneplus 3 Service Center in Chennai. All Rights Reserved -2018 AtOneFix.